R.B.I. 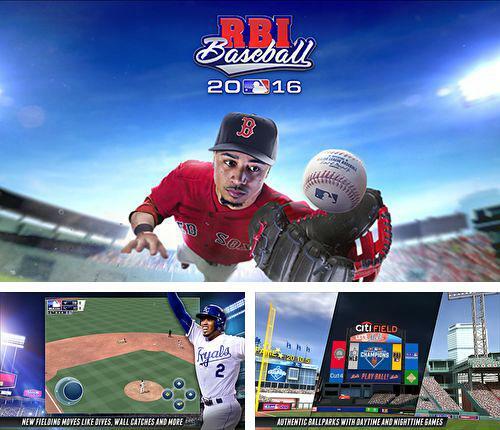 Baseball 16 - is a continuation of a legendary baseball contest. 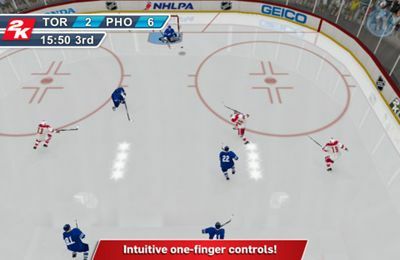 Control your team and take it through a chain of fascinating matches directly to the first place. Download game Bowling central right now! 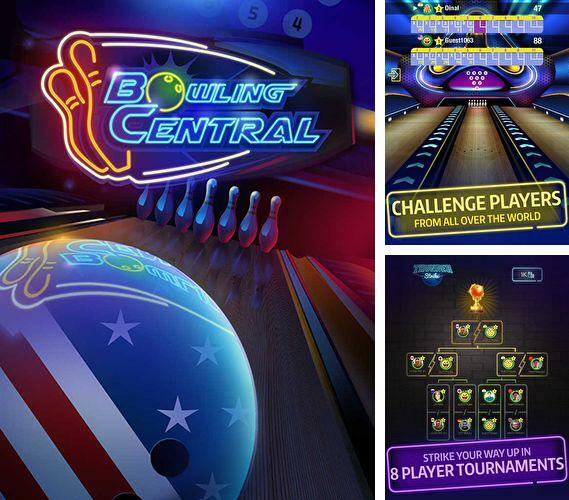 Bowling central - is an engrossing bowling simulator in which you can take part in a contest with players from all over the world. 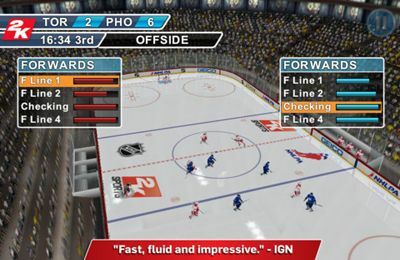 Count the best time for the throw, maneuver between obstacles coming at a ball and strike your way! 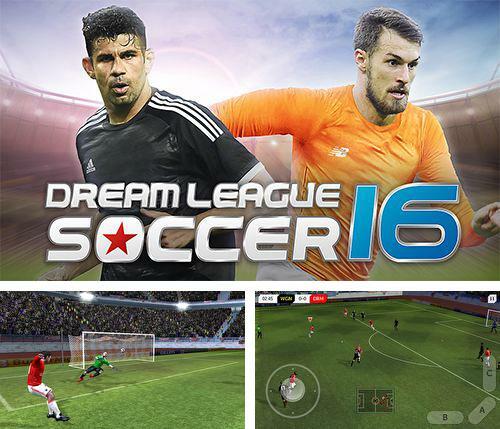 Get game Dream league: Soccer 2016 just in few clicks! Dream league: Soccer 2016 - one of the most realistic soccer simulators! 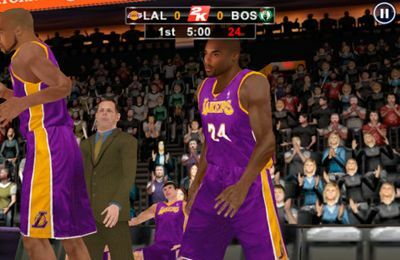 Gather and upgrade the players to create a team of your dream. 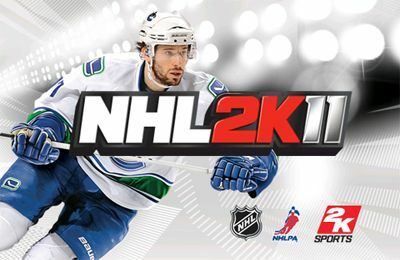 You will experience competitions with the best players on the world arena! 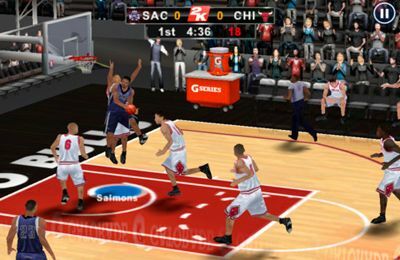 Download Super party sports: Football or any other game without registration! 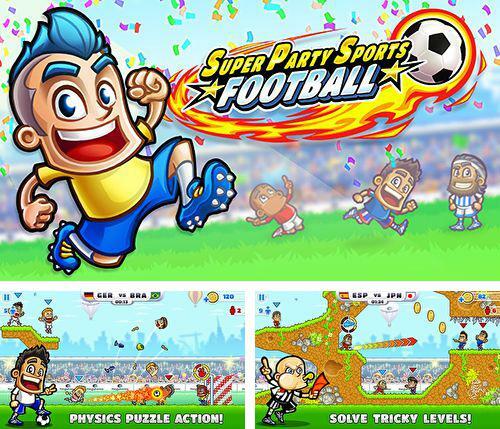 Super party sports: Football - get ready for a funny football party. 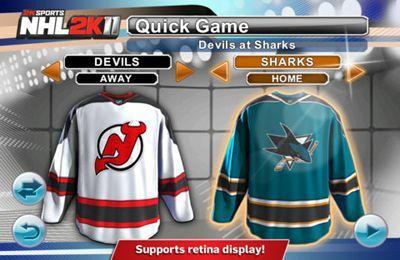 Select a team among different countries and take it to the victory. 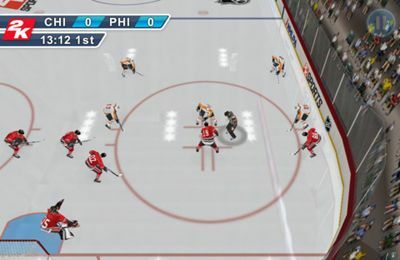 Score goals and defeat your opponents. These are real football battles! 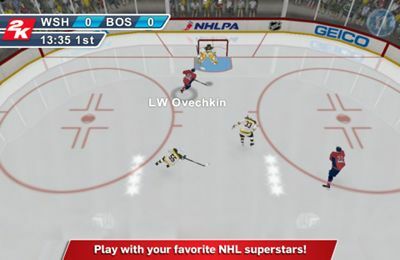 Score goals and get bonuses and strengthenings. 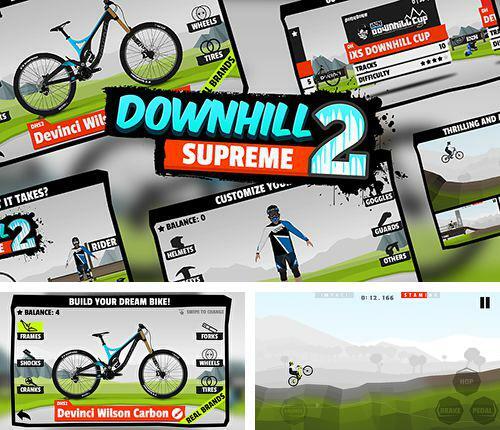 Downhill supreme 2 - full version for your iPhone, iPad or iPod. 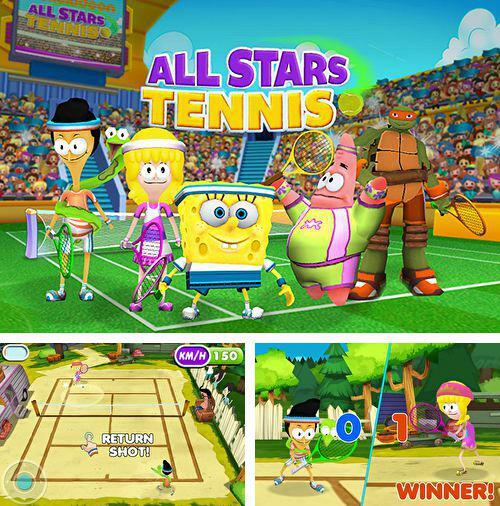 Enjoy Nickelodeon all stars tennis without any payments! Get Halfpipe hero and other ipa games totally free. 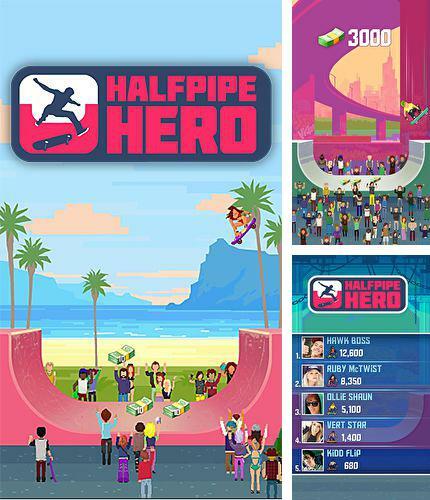 Halfpipe hero - take part in a skateboard party! Skilfully control your board, make dangerous somersaults, turns, slides and other stunts. 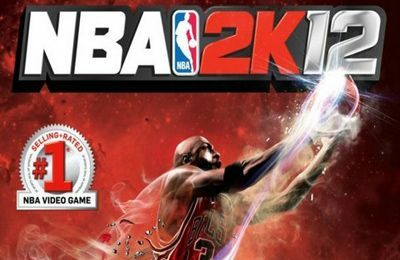 Demonstrate breathtaking stunts, record your achievements and share them with your friends. 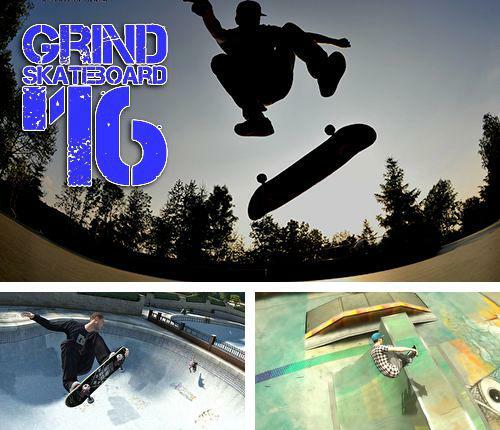 Grind skateboard '16 - skateboard and find hidden bonus strengthenings on the levels, demonstrate risky stunts and get rewards for them. Go ahead to get a new dose of adrenaline! 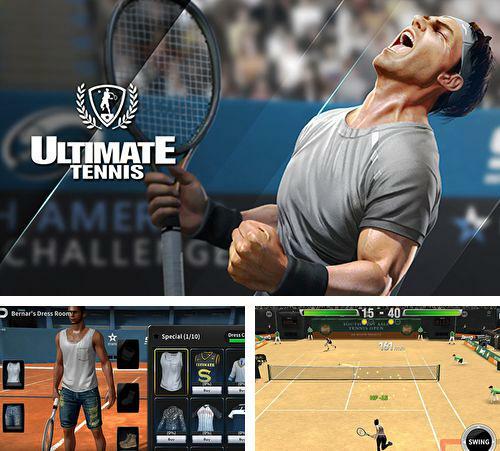 Play Ultimate tennis game now! 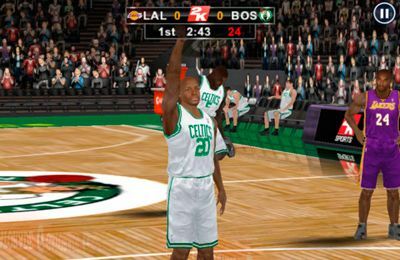 Ultimate tennis - is a dynamic tennis simulator offering realistic behavior of tennis players and ball trajectory. Choose tennis players and win the matches. 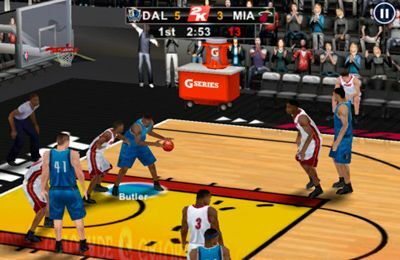 Compete with real opponents in real time mode. 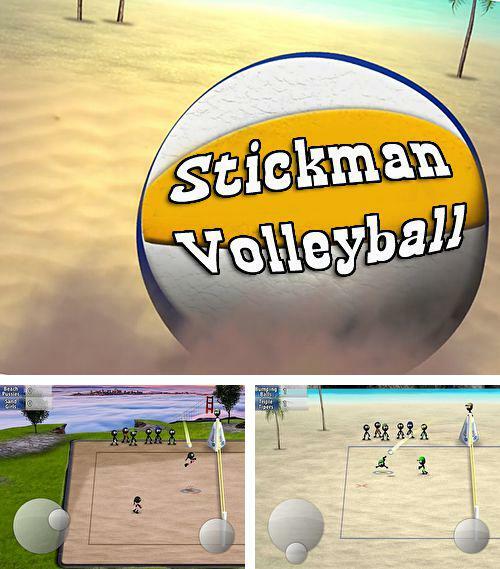 Stickman volleyball - free download only on our site! Stickman volleyball - play beach volleyball together with a team of funny drawn men. 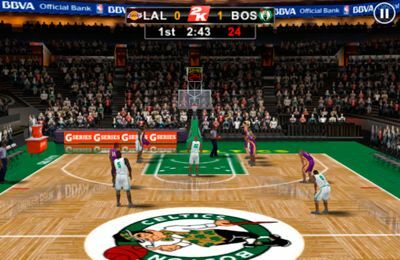 Take part in different championships and get to the very top of the tournament table.